A Shropshire family mediation service is opening its doors to offer free help for people who are facing a post-Christmas separation and aren’t sure where to turn. Wace Morgan Family Mediation Service in Shrewsbury will help people find out whether mediation could help them navigate through divorce and find the best way forward for themselves and their families. The initiative is part of Family Mediation Week from January 23-27. Organised by the national Family Mediators Association, the week aims to raise awareness of family mediation as an alternative to costly court battles for separating couples. 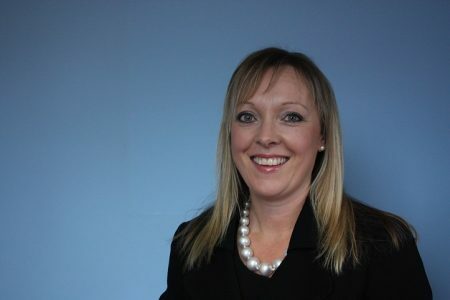 Esther Evans from Wace Morgan, which has its head office in St Mary’s Street, says: “Many people thinking about separation or divorce believe that they will inevitably find themselves in court and, every year, thousands of families are torn apart by bitter court battles. “Relationships between separating parents are sometimes irretrievably broken and all too often their children are caught up in the middle. “But it doesn’t have to be that way. Family mediation has helped many divorcing parents build a constructive future for their family, without a court imposing decisions on them, and research shows that mediation is often the best way for families to resolve conflicts. It is faster, less costly and, crucially, less adversarial than divorcing through the courts. “Unfortunately, too few people realise this and end up locked in angry disputes that have far-reaching consequences for them, and for their children. Sadly, this time of year often sees an increase in the number of couples going their separate ways.